Marina Village Greystones in Ireland is a new development by Bridgedale Homes that features 358 architecturally designed A-rated homes (205 apartments and 153 houses) in a stunning seaside location. Bridgedale Homes tasked Heat Merchants, the national heating, plumbing & renewable energy specialist with designing and supplying an energy efficient heating and hot water solution to each home. 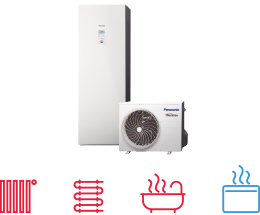 The Panasonic High Temperature Monobloc Aquarea air source heat pump was specified because of its phenomenal A++ energy efficiency rating, low running costs and ease of installation. This project has resulted in Heat Merchants winning a Panasonic PRO Award for the second time in a row, as it was recently awarded Best Residential Project, alongside Bridgedale Homes. 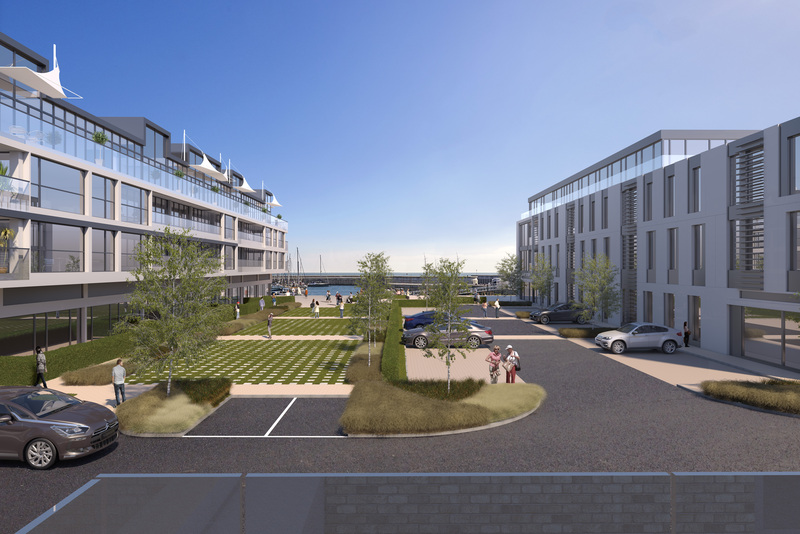 Shane Duffy, National Commercial Heating Manager for Heat Merchants commented “we are delighted that the Marina Village project has been selected for this award. The Heat Merchants technical team worked closely with our clients Bridgedale and Delap & Waller consultants, to provide an excellent heating solution that will be efficient, low maintenance and provide high levels of comfort for the residents of these fantastic houses. 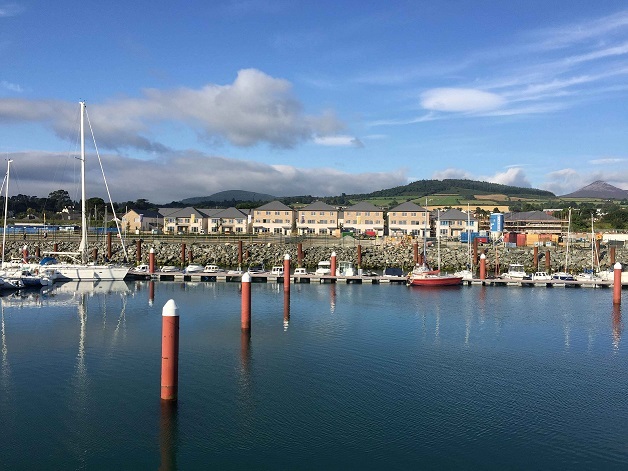 This project showcases excellence in overall heating system design using the latest technology from Panasonic to achieve A rated homes.” “Our vision for the Marina Village Greystones development was to provide the very highest quality of living,” says Tony McLoughlin of Bridgedale Homes. 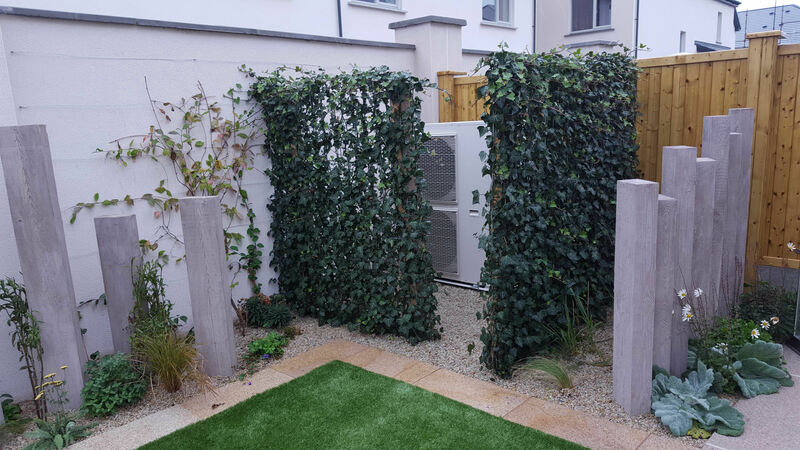 The Panasonic High Temperature (HT) Aquarea heat pump was paired with a pre-plumbed, combined 200 litre cylinder and 70 litre buffer tank for hot water storage, providing the residents of the Greystones development with constant heating and hot water all year round. 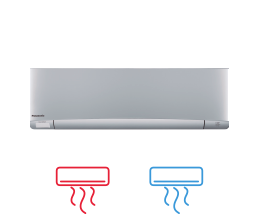 The system was chosen by the designer because of the expertise and technical support that Panasonic provides, as well as the reassurance that the Aquarea system delivers hot water at a constant temperature of up to 65°C without the need for a back-up system. Due to the close proximity to the Irish Sea, and the unique environment of its beautiful coastal setting, Panasonic’s heat pumps needed to be protected against the corrosive effects of the high levels of salt in the air. Each system was therefore treated with a special coating developed by Bronz-Glow that provides corrosion protection and can reduce energy consumption to ensure longevity in terms of performance, maintenance and aesthetics. 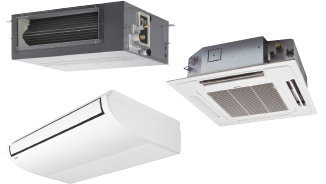 The heat pumps were sized using a combination of Panasonic Aquarea Designer software and Heat Merchants Technical Design software to help achieve the overall A-rated Building Energy Rating certificate. 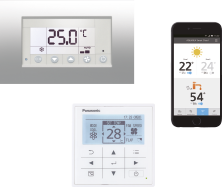 The Aquarea system features a multiple zone heating and thermostatic valve control system for all radiators in the homes to help provide ultimate comfort, ease of controls and exceptional energy efficiency for its residents. A resident on the Greystones development, Stephen Kavannah commented: “We have found at least a 50% decrease in our overall fuel bills since moving into the Greystones property and found the system to be efficient and reliable. 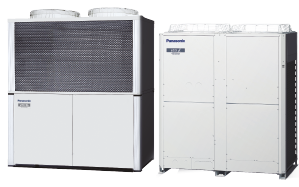 We would highly recommend the Panasonic Aquarea air source heat pump.” To watch a video on this project, visit the Panasonic Aquarea profile on YouTube.